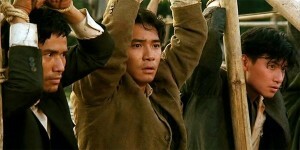 This is the ‘Citizen Kane’ of HK heroic bloodshed films and it never ages, even after repeat viewings. 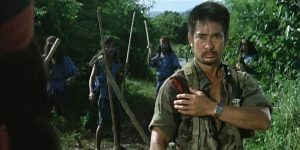 What this film lacks in plot, it sure as hell makes up for in action and the finale of ‘A Better Tomorrow II’ is a brutal display of guns, grenades and swordplay. 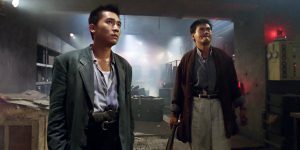 ‘Bullet in the Head’ still packs an enormous emotional punch and is very much one of the all time classics of Hong Kong cinema. The plot and characterisation are very weak but there’s enough about the fights to keep a kung fu fan watching till the end. 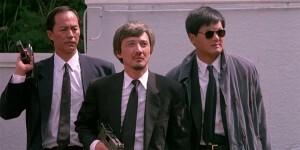 Ricky Hui therefore ensures that this is entertaining despite its very unpredictable nature making it an acquired taste. Although not a masterpiece, ‘Hand Of Death’ is a good example of how quality quickly shines through and stands out in a crowded genre. 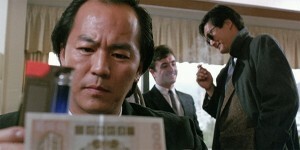 John Woo allowed his imagination and cinematic showmanship full flight in ‘Hard Boiled’, strapping his trademark visuals and themes to an RPG and launching them into orbit. 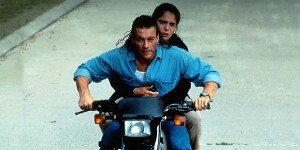 ‘Hard Target’ always seems to be credited simply as John Woo’s first American movie, but I actually think it is more accurately labelled as his best Hollywood outing. It might not be an essential Woo flick but one would be doing themselves an injustice in not checking out this early but highly entertaining action flick from the director. 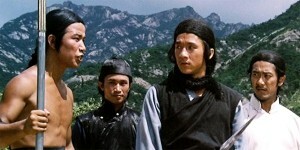 Not the return to modern action many a Woo fan may have hoped for but fun in fits and starts if you can forgive its flaws. 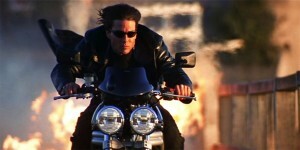 ‘Mission: Impossible II’ certainly offers the world a clear glimpse of what Woo is capable of when it comes to action, but it also lacks his usual quota of emotional drama and camaraderie. Though it’s not in the same league as the Michael Hui hits it tries to emulate, ‘Money Crazy’ is still reasonably entertaining and certainly better than Woo’s other ventures into the genre.